Hang out with Wall Street veteran Danny Moses, featured in The Big Short, and Bail Bondsman to the stars and author of "The Fixer," Ira Judelson here on BAILSTREET. Sometimes, their friend Jon Leiberman from "America's Most Wanted" and "Howard Stern" pops in. 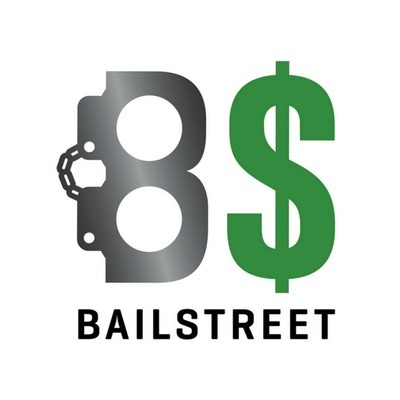 BAILSTREET is where the worlds of crime and finance meet. This show has a lot of fun exploring the latest trends on Wall Street, the markets, major arrests, pop culture icons, and will feature some of the biggest names in pop culture including Michael Lewis, Fat Joe, Braylon Edwards, Ja Rule, Lawrence Taylor and more. Bail reform and prison reform are always top of mind as well. Tim Seymour - the CNBC contributor and CIO from Seymour Asset Management and Tesla expert Ed McCabe rap with the guys about Russia, Tesla, and the "Central Banks gone mad." Oh, yes - they talk cannabis too. The man behind the new HULU documentary "Active Measures" on alleged Russian espionage during the Trump campaign sits down with the guys in the studio. Rapper Papoose joins the show and talks about everything from the upcoming birth of his new baby to the arrest of rapper Tekashi 6ix9ine. Plus, the guys opine on the future of pot in America. NY Times Bestselling author and founder of THE BEAR TRAPS REPORT Larry McDonald sits down with the guys to talk all things money and markets. You won't want to miss his warnings for the future! The one and only Desiigner - rapper, singer, producer and everything in between sits down with the guys and weighs in on his new music, the death of Kim Porter and the arrest of Tekashi 6ix9ine. Plus, behind the scenes of the Whitey Bulger murder investigation. On this episode of Bailstreet New Yorker staff writer Adam Davidson (he’s broken lots of stories) tells the guys he actually thinks this may be the calmest period of the Trump administration. What does he know that we don’t? Lead singer of the Cro-Mags John Joseph opens up in an hour long interview about the abuse he endured as a child, his upcoming book, his feelings about one of his former bandmates and why the Cro-Mags haven’t released any new material lately. (hint - it could be coming). Senior reporter for Barron’s Mary Childs joins the show and tells the guys if there were a female head of Tesla she would be long gone by now. Plus, she talks about how she believes prison may not be the best place for white collar criminals. If you missed him the first time around, don't miss him this time! The one and only Fat Joe talks with the guys about everything from his time in prison to the state of music. The one and only Tony Yayo dropped by the BAILSTREET podcast and talked everything from bail reform to legalizing pot to the state of G-Unit. Oh – he had thoughts on President Trump, too. You may know him from New York Undercover or Empire or Designated Survivor. He's Malik Yoba - and he has a lot to say. He sits down with the guys to talk bail reform, prison reform, and in everything in between. Malik argues that Rikers Island prison should be closed. Plus, he talks about his encounter with Harvey Weinstein and a possible New York Undercover relaunch. 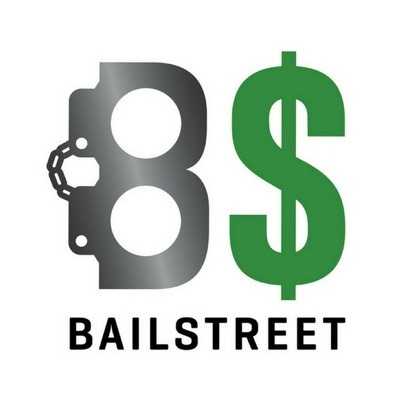 All of that and more on this season 2 premiere of BAILSTREET. Ira Judelson is handling the bail package for Conor McGregor following the misdemeanor assault incident that took place at Barclay's Center. Ira gives us the inside scoop on what led to the incident and why Conor is a stand up guy. Danny's friend Mitch Baruchowitz, Managing Partner of Merida Capital Partners (in which Danny is an investor) drops by to discuss different innovations, legal hurdles, financial questions, and moral conundrums that come with the legalization of cannabis, and some of the industries that are putting up hurdles on the federal level while states take a shot. And speaking of states, Danny thinks the Supreme Court could make it possible for sports gambling to come to a location near you. He and Mitch discuss the 10th Amendment and Ira shares some of the reluctance from the alleged family businesses that aren't a fan of the potential change.